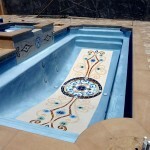 When it’s scorching hot outside or you just finished exercising in the summer heat, there is nothing more refreshing than jumping in a swimming pool. 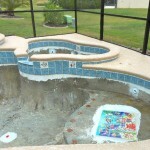 For many in ground swimming pool owners, they spend the overwhelming majority of their free time in the summer in their pool, and often host guests who yearn for that invigorating sensation you feel when you jump in to a swimming pool. 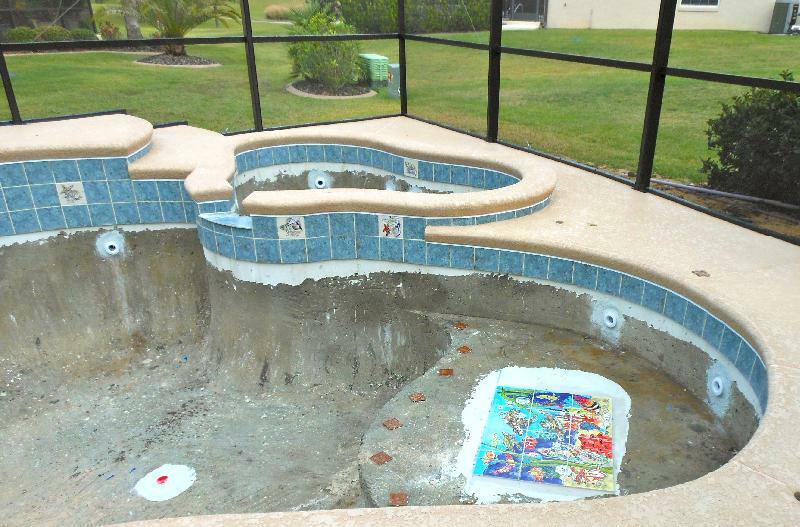 That being said, swimming pools often have cookie-cutter designs, and after a while, it feels like if you’ve seen one swimming pool, you’ve seen them all. 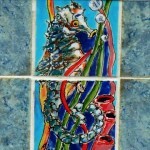 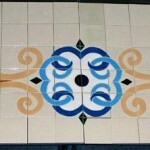 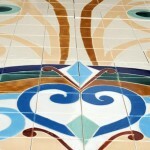 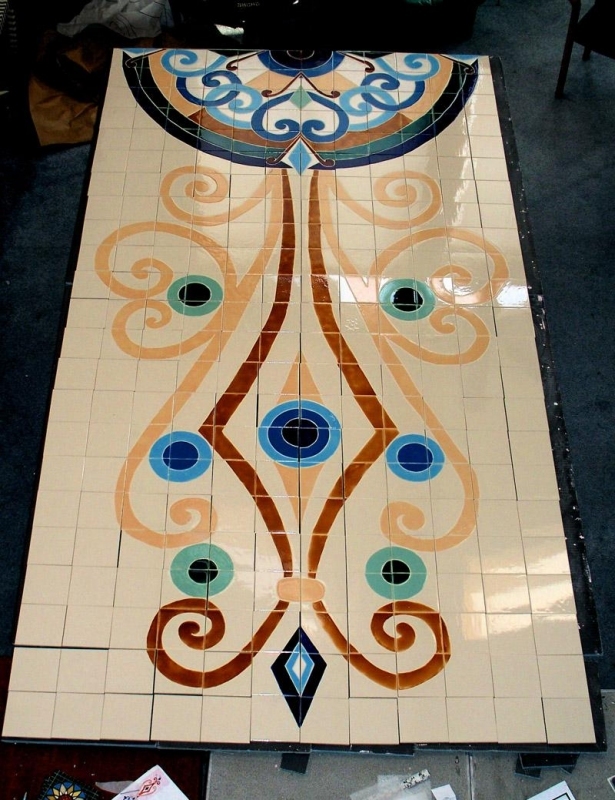 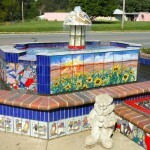 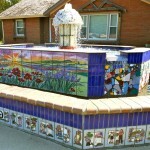 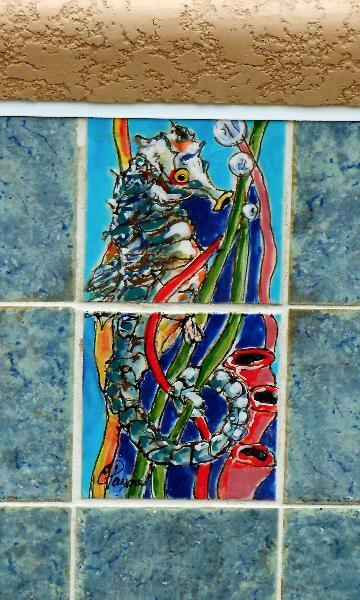 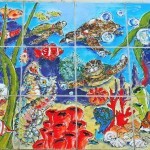 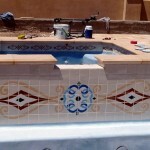 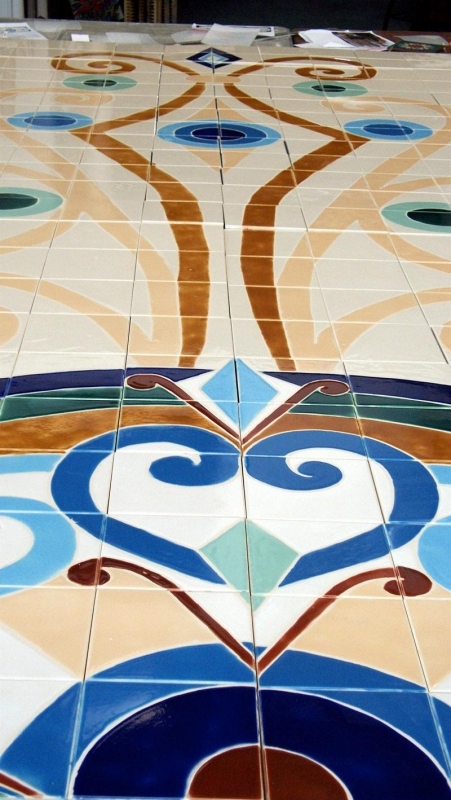 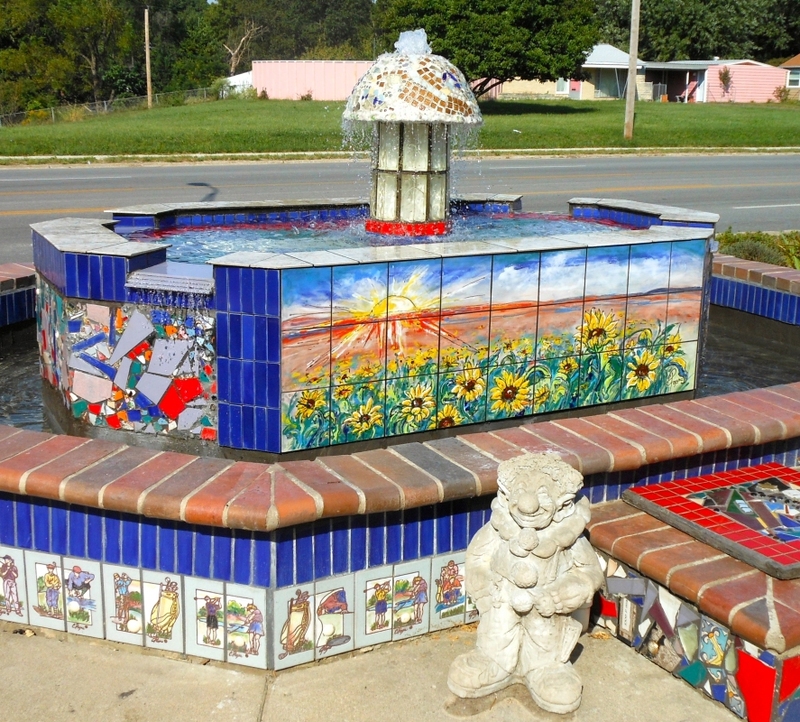 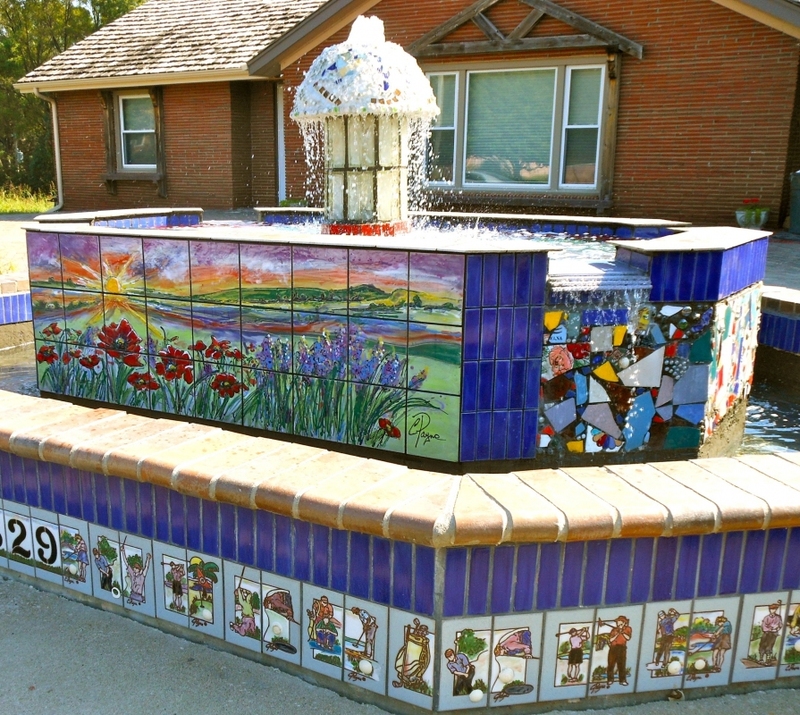 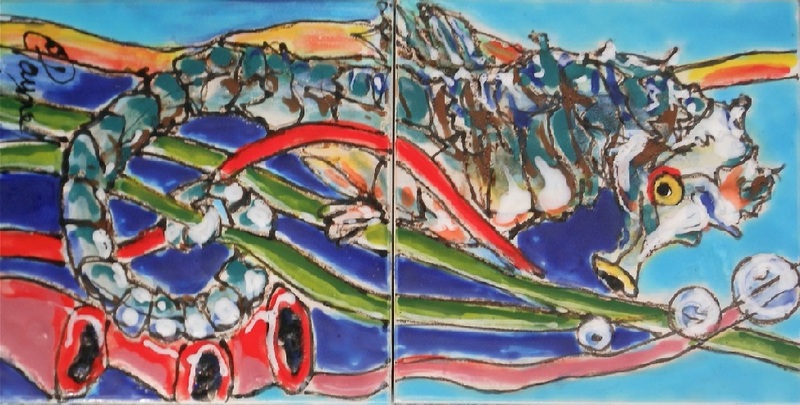 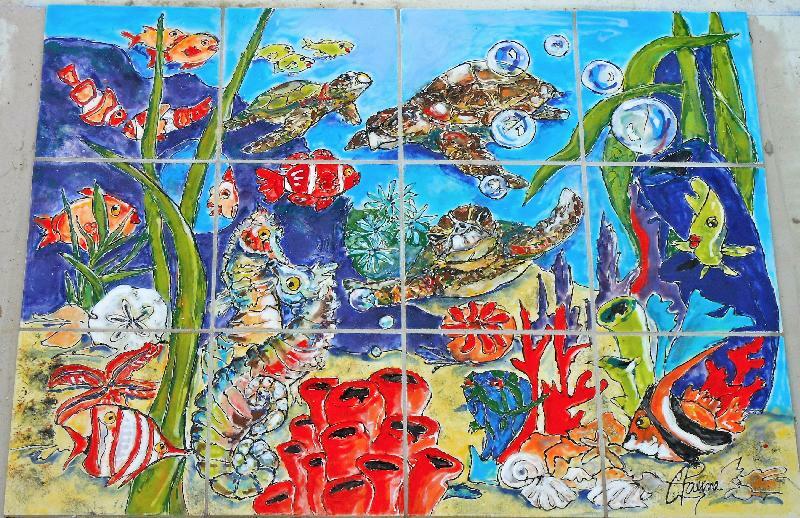 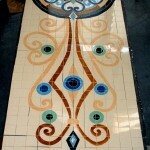 Fortunately, Payne Creations can help your pool stand out from the rest through our pool tile mural art services. 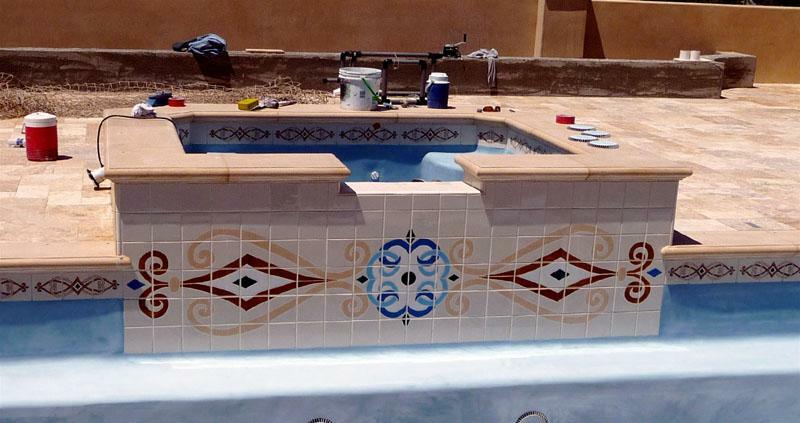 Renowned for being the preeminent swimming pool tile mural artists in Kansas City and the surrounding areas, we provide your pool with a custom look that will distinguish it from all other swimming pools. 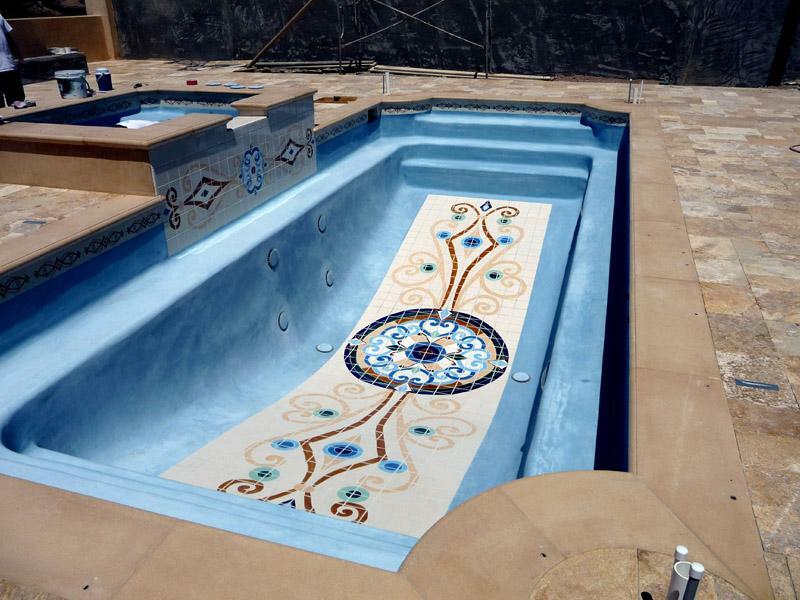 Take a look at some of the past projects we have performed for examples of how we can make your swimming pool stand out. 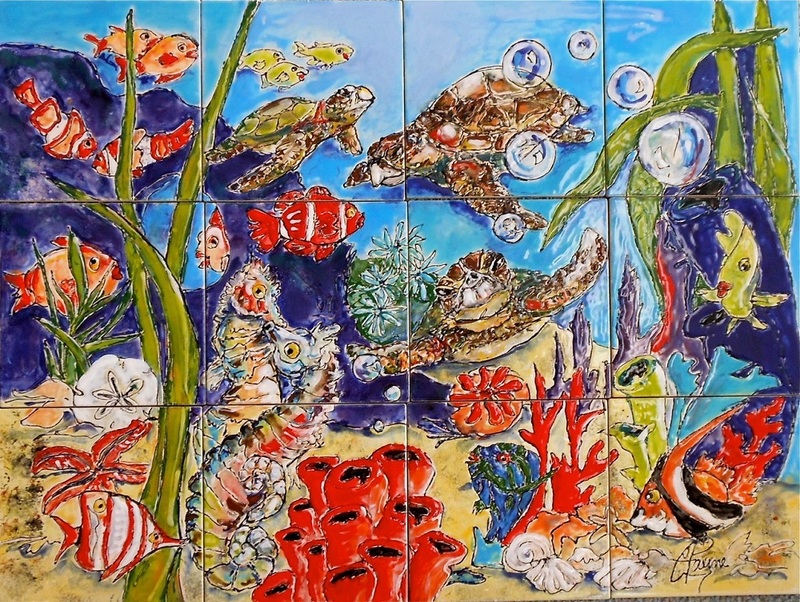 Whether you want an aquatic theme, a garden theme, or a custom theme that screams you, we can provide your pool’s tiles with the look you want.